During World War Two, a training accident while learning to use rifles resulted in the complete loss of Gurkha soldier Lalsing Ghale’s hearing. He was admitted to hospital where he remained in rehabilitation for over a year before eventually gaining some of his hearing back. Once discharged from the hospital, he returned to his home village of Barpak, Nepal where he married Kirkuli. The couple went on to have two daughters. Sadly, when the couple’s daughters were just 13 and 14, Lalsing passed away. In 2013 an ex Gurkha who had served with Lalsing got in touch to let Kirkuli and her daughters know of a charity who would help them. We began paying the family our Welfare Pension straight away. 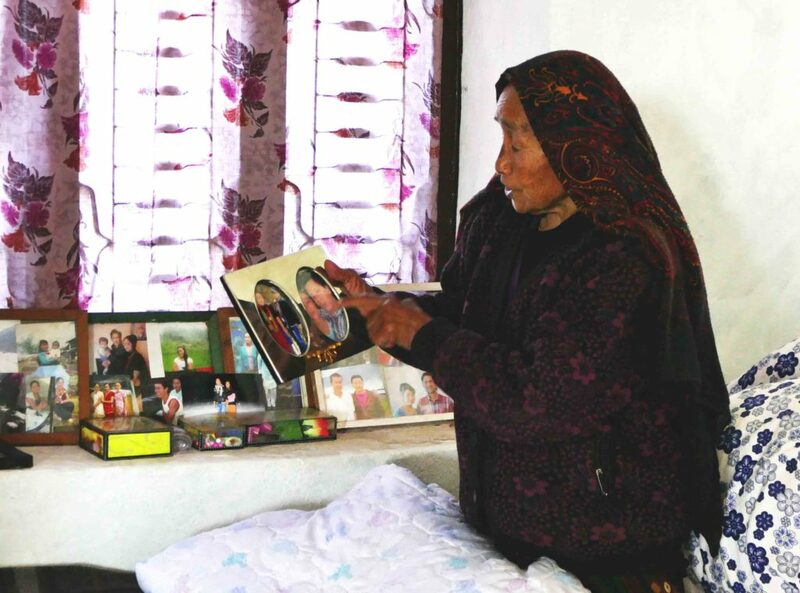 The monthly sum of 11,000 Nepalese Rupees (around £75) is paid to the family of Gurkhas who didn’t get to serve the fifteen years required to receive a standard British Army pension. 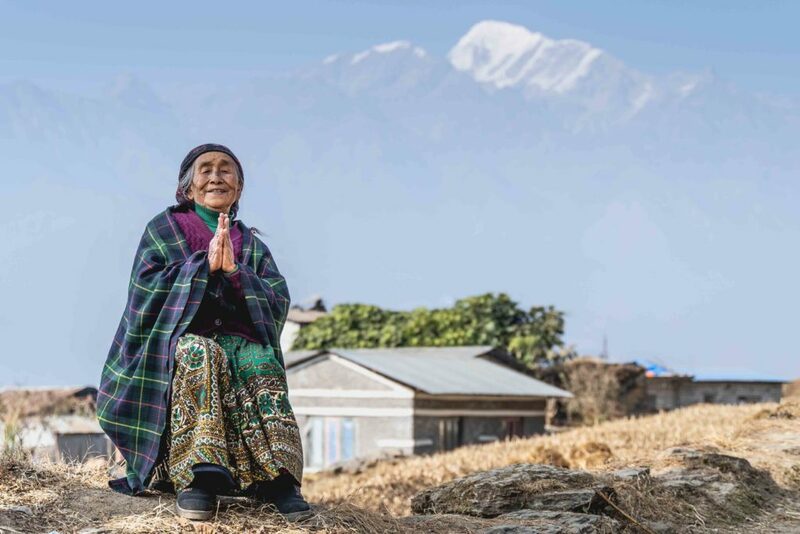 Thankfully none of the family were injured when the 2015 earthquake struck – but we mobilised quickly to make sure they had what they needed to stay safe. We completed the building of a new home for the family the following year. Built to an earthquake-resilient standard the property is a lot safer for their future.